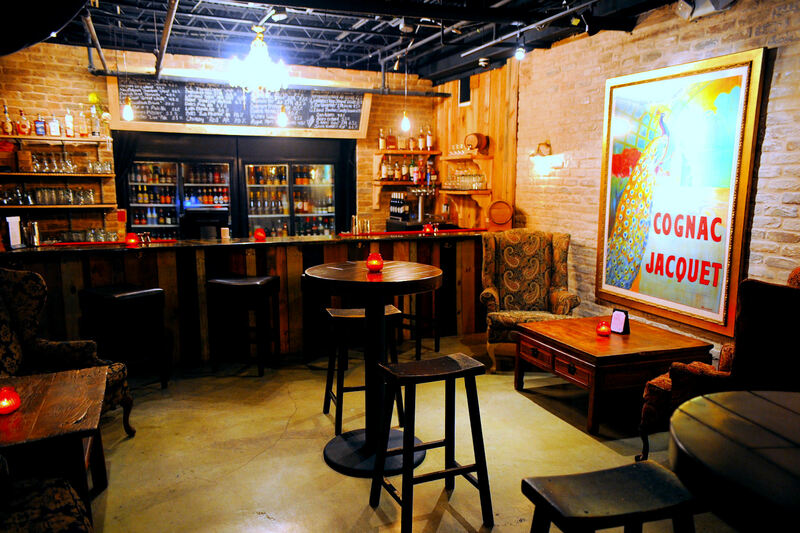 Among our downtown options, The Nook Bar at Stache 1920’s Drinking Den & Coffee Bar has been proudly serving Panther Coffee (with staff trained at Panther) for the past year. 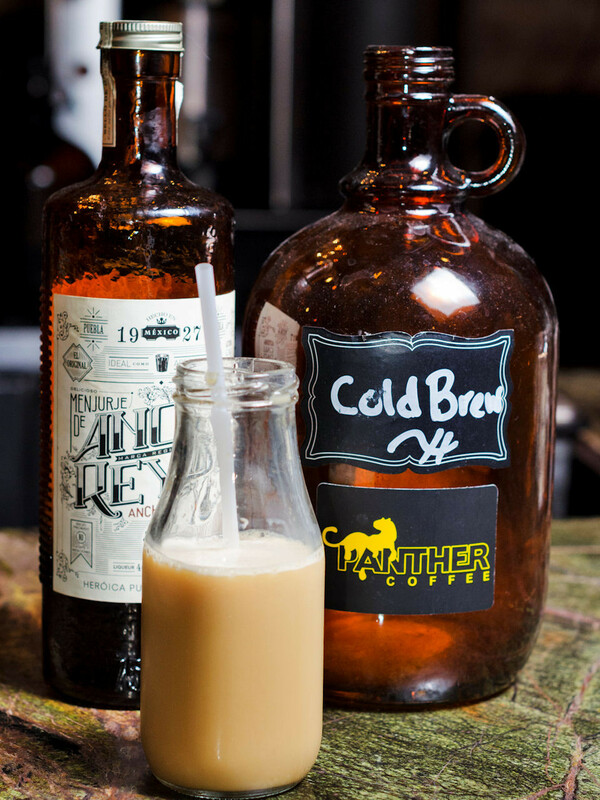 The cold brew coffee method is a big draw for iced coffee aficionados. The cold brew process takes over nine hours to prepare, with a highly concentrated caffeine result. 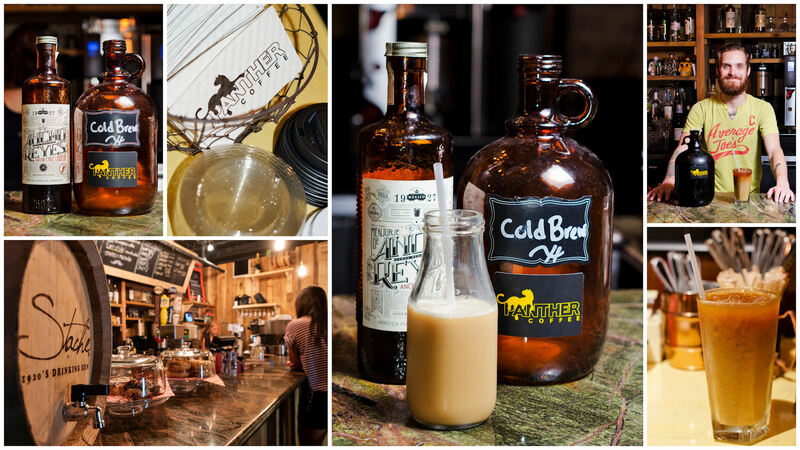 You can also get your brews “leaded” with your favorite whiskey, bourbon, rye, or tequila or try one of their featured coffee cocktails. Collage photography by MRA Photography.